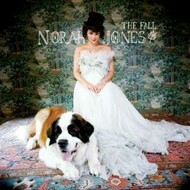 Sixth studio album by the nine-time Grammy-winning singer-songwriter. 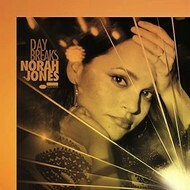 The album features a collection of seven eclectic songs that Jones recorded over the previous year with collaborators including Jeff Tweedy and Thomas Bartlett. 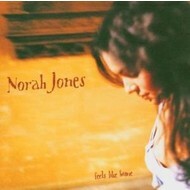 The track 'Just a Little Bit' was produced by Jones and features her on vocals, piano, and organ along with Brian Blade on drums, Christopher Thomas on bass, Dave Guy on trumpet, and Leon Michels on tenor saxophone. The singles she released in the summer of 2018 ran the gamut from riveting electronic experiments to starkly acoustic folk ballads to organ-and-horn drenched soul songs. 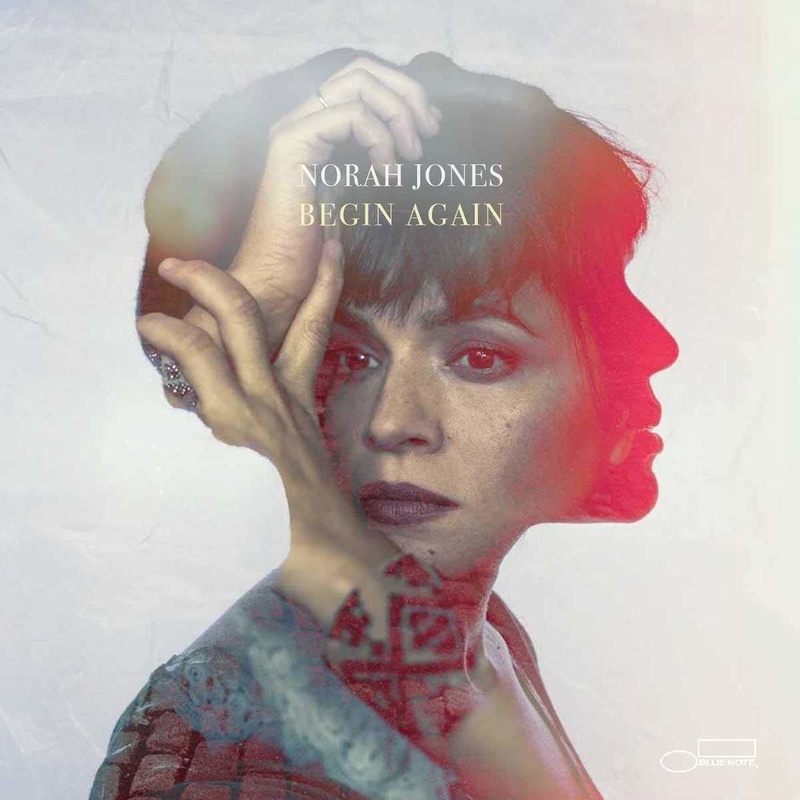 With the addition of three more previously unreleased songs, 'Begin Again' presents seven snapshots of creativity from one of the music world's most versatile and consistently intriguing artists. 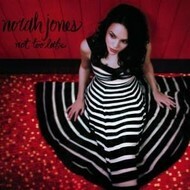 NORAH JONES - BORN AGAIN (CD).